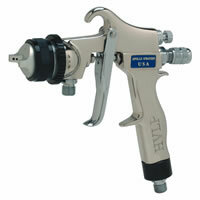 The Apollo 8200 Super-Spray® gun is a high performance HVLP spray gun that provides superb atomization along with high HVLP efficiency. 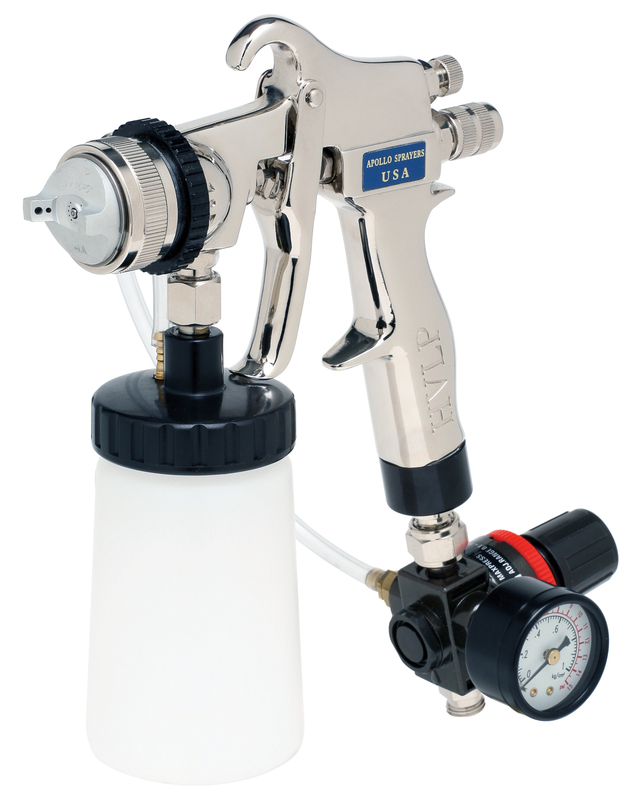 Combine ultra-fast speed of application with our precise Xpansive™ Fan Conrtol Ring and you have the ultimate HVLP spray gun and the lowest overspray. Tri-Mode™ = A unique design allowing you to use one spray gun with 3 different cup configurations: production, gravity, or any bottom cup. Add additional cups with lids for storing different colors in the cups. By signing up, you'll receive exclusive pro tips, deals, news and other subscribe-worthy incentives. 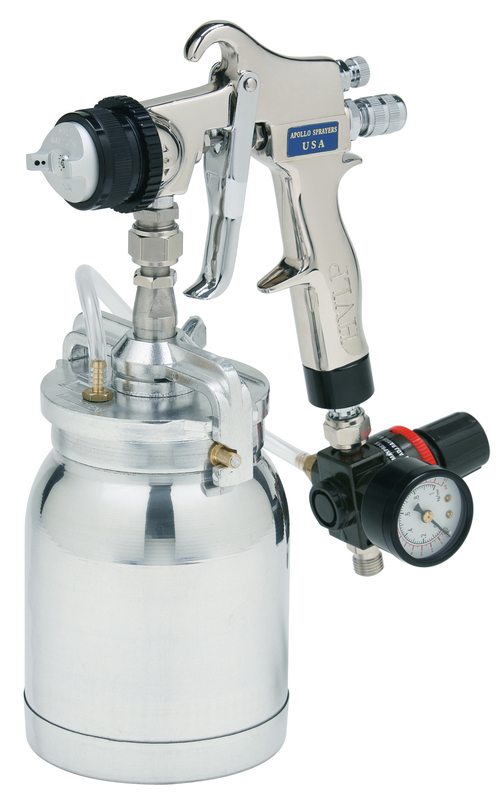 By submitting this form, you are consenting to receive marketing emails from: Apollo Sprayers International, Inc., You can revoke your consent to receive emails at any time by using the SafeUnsubscribe® link, found at the bottom of every email.